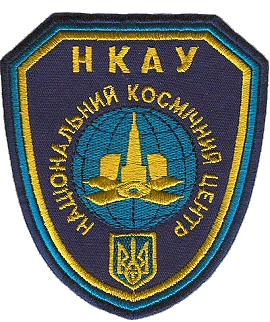 The NKAU selected for STS-87 Kadenyuk in March 1996 and Meytarchan. Adamchuk and Pustovyi were selected in September 1996. In December 1996 NKAU selected Kadenyuk and Pustovyi to start training.